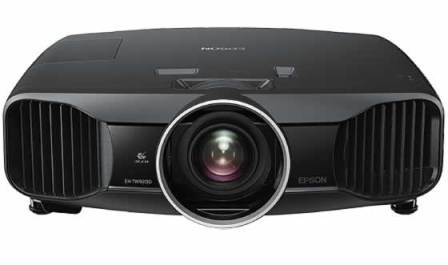 Bring the movie theater experience home with the Epson EH-TW9200. 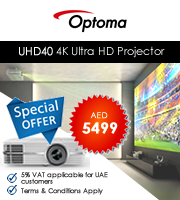 Experience incredible cinematic adventures with 2D and 3D, Full HD 1080p performance. 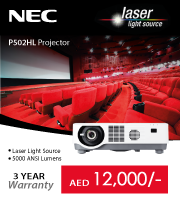 Movies, sporting events and video games virtually jump off the screen with 2,400 lumens of colour brightness and 2,400 lumens of white brightness. Get deep black levels with a contrast ratio up to 600,000:1. Horizontal and vertical lens shift and a 2.1x zoom ratio ensure setup flexibility in difficult installation environments. The EH-TW9200 even features THX display certification for natural textures and a film-like movie experience. So, sit back, relax and enjoy the show.